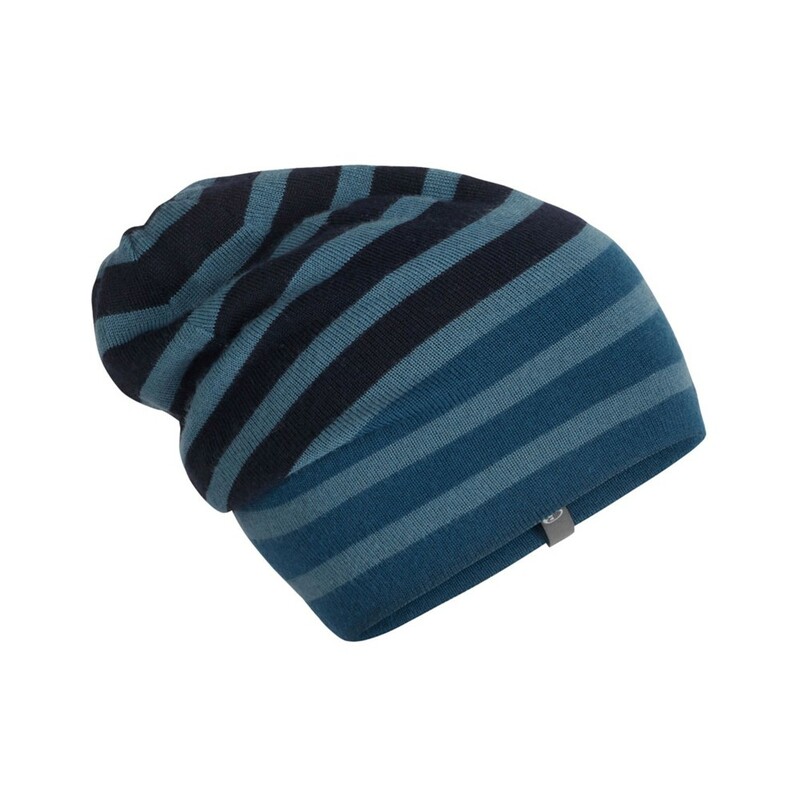 The Stripe Slouch Beanie in Prussian Blue by Icebreaker can be worn slouched or in the traditional turned-up cuff style. 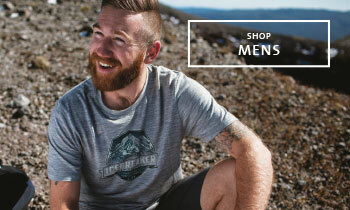 Constructed from a hardwearing blend of merino and acrylic. 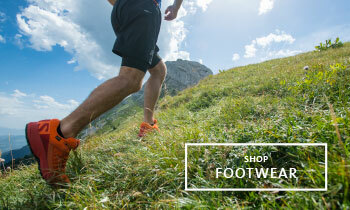 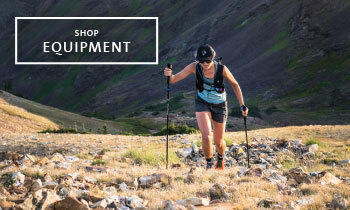 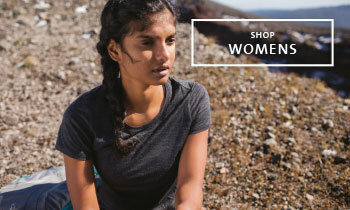 It is both quick-drying and durable with the comfort and feel of merino.